Abhi9says: Will CWG Bring Shame or Fame to India? Will CWG Bring Shame or Fame to India? 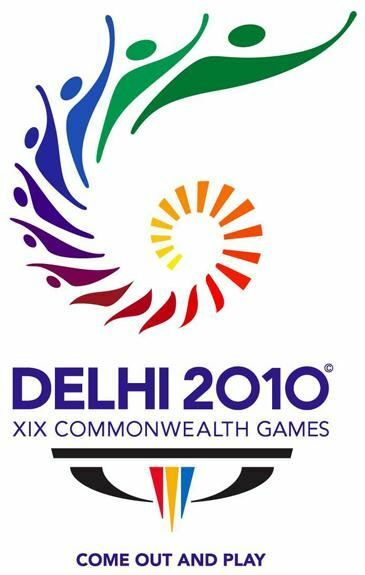 Commonwealth Games 2010 is by far the most blatant exercise in corruption and various bodies concerned with this highly touted and glamorised project have made a mess of the job at hand and the government is desperate to save face. Added to this mess and chaos, five wrestlers selected for the event have failed the dope test, which is a major embarrassment for the host country ahead of the Commonwealth Games! It is understood that many top international players are not participating due to one reason or the other. 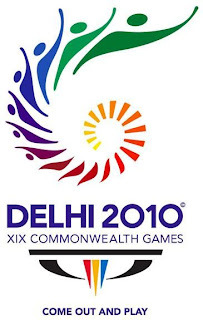 Queen of England is not interested in coming to Delhi for the CWG 2010! Ticket sales have not picked up with just a month to go for the Games and the chances of more tickets being sold in Commonwealth countries is negligible. Many of these Commonwealth countries have a small population and therefore expecting a large turnout from those countries is not realistic. Dengue threat will seriously affect foreign participation and Mr Mike Hooper has already voiced his concern and warned the participating countries in advance. The whole project is a cover-up exercise. Infighting amongst the various sports bodies, enquiry reports, tossing responsibility from one person to the other, corruption charges from top to bottom have all come to light through extensive media reports being flashed on TV channels which are being watched by people all over the world. The mega event of CWG 2010 has become a laughing stock all over the world! A whooping Rs,65,000 crore is being spent on this extravaganza, which is a lot of money for a country like India, where millions of poor people go hungry every day! What is the rationale behind this huge and colossal waste of money? It will only fill the coffers of the corrupt politicians, several contractors and agencies connected with this project which, right from the beginning was a non-starter! As the famous writer, Chetan Bhagat said, this is a golden chance for all the Indian citizens to put this corrupt and insensitive government to shame by boycotting the game. CWG is an amazing opportunity because all Indians have been robbed at the same time. People cannot become cheerleaders to a cheating exercise! When the game starts on 9th of October, 2010, the absence of world famous athletes and record holders will reduce this mega event into a village Kabbadi game cheered and applauded by the corrupt politicians and the many sports bodies who toiled tirelessly day in and day out to produce such a world class stadium! This will be the crowning glory!